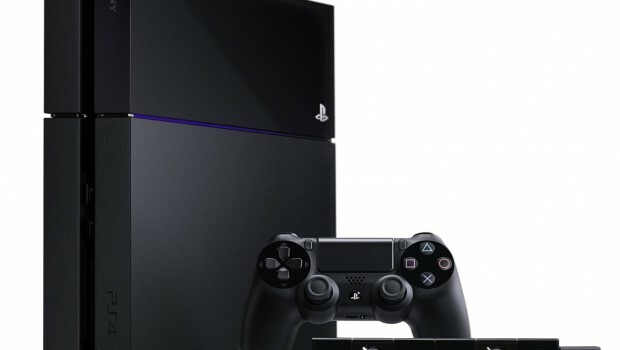 As the console war heats up at E3 Sony have announced the price of the Playstation 4. I certainly wasn’t expecting £349, what an excellent price! This next generation computer entertainment system redefines rich and immersive gameplay with powerful graphics and speed, intelligent personalisation, deeply integrated social capabilities, and innovative second-screen features. Combined with PlayStation Network with cloud technology, PS4 offers an expansive gaming ecosystem that is centered on gamers, enabling them to play when, where and how they want. Social interaction is central to PS4 experiences, so new features were built into the actual foundation of the system’s hardware architecture. PS4 provides dedicated, ‘always on’ video compression and decompression systems that enables seamless uploading of gameplay. For the first time ever, gamers can share their epic triumphs with the press of a button. 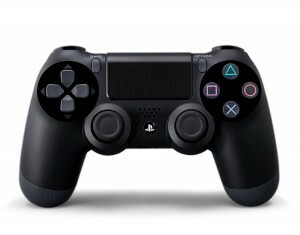 Gamers simply hit the ‘SHARE button’ on the controller, scan through the last few minutes of gameplay, tag it and return to the game—the video uploads as the gamer plays. 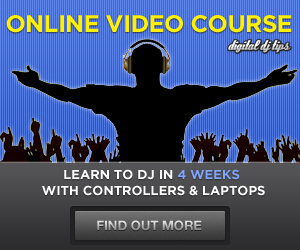 Gamers can share their images and videos to their friends on social networking services such as Facebook. Furthermore, users can connect their Facebook account with Sony Entertainment Network account. 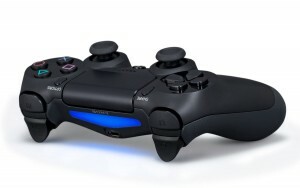 Through PS4, users are able to deepen their connections through co-op play or ‘cross-game chat’. PS4 integrates second screens, including PlayStation Vita, smartphones and tablets, to wrap gamers in their favorite content wherever they are. A key feature enabled by second screens is ‘Remote Play’ and PS4 fully unlocks its potential by making PS Vita the ultimate companion device. With PS Vita, gamers will be able to seamlessly pull PS4 titles from their living room TVs and play them on PS Vita’s beautiful 5-inch display and intuitive dual analog sticks over Wi-Fi networks. A new application called ‘PlayStation App’ will enable iPhone, iPad, and Android based smartphones and tablets to become second screens. Once installed on these devices, users can, for example, see maps on their second screens when playing an adventure game, purchase PS4 games while away from home and download it directly to the console at home, or remotely watch other gamers playing on their devices. PS4 radically reduces the lag time between players and their content. PS4 features ‘suspend mode’ which keeps the system in a low power state while preserving the game session. The time it takes today to boot a console and load a saved game will be a thing of the past. With PS4, gamers just hit the power button again and are promptly back playing the game at the exact point where they left off. 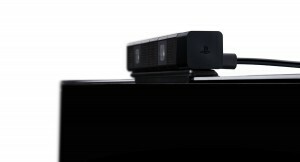 Additionally, users can boot a variety of applications including a web browser when playing a game on PS4. On the newly designed PS4 menu screen, players can look over game-related information shared by friends, view friends’ gameplay with ease, or obtain information of recommended content, including games, TV shows and movies. The long-term goal of PS4 is to reduce download times of digital titles to zero: if the system knows enough about a player to predict the next game they will purchase, then that game can be loaded and ready to go before they even click the ‘buy’ button. 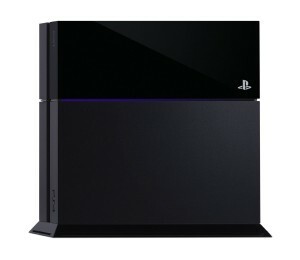 PS4 will further enrich users’ entertainment experiences, by meeting their potential needs. By combining PlayStation Network with Gaikai Inc’s cloud technology, it is SCE’s goal to make free exploration possible for various games. In the future, when a gamer sees a title of interest in PlayStation Store, they can immediately start playing a portion of the actual game–not a stripped down version of the game. With Gaikai and PlayStation Store, gamers will be able to experience appealing games and only pay for the games they actually love. PlayStation Network and the cloud will offer additional value to PlayStation gamers. SCE is exploring unique opportunities enabled by cloud technology with the long-term vision of making PlayStation libraries including an incredible catalog of more than 3000 PS3 titles that is unmatched in the industry, mostly ubiquitous on PS4.